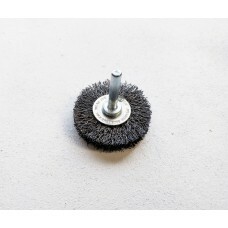 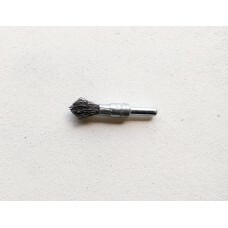 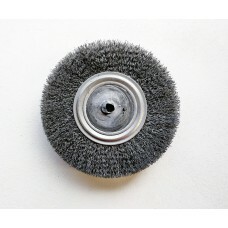 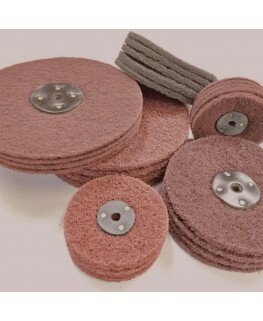 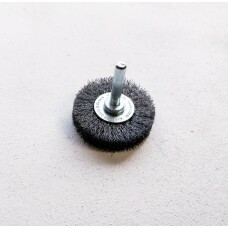 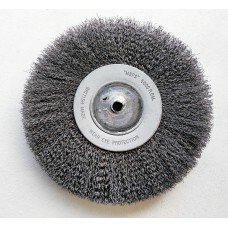 We stock a large selection of rotary brushes, this includes heavy duty steel wire wheels (small and large). 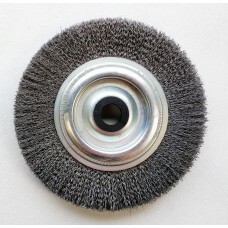 A variety of fine high quality brass cups and brass wheels are also stocked. 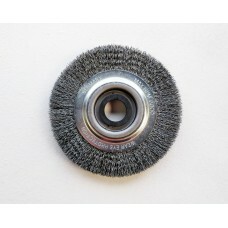 Fine taper bore wire wheel.